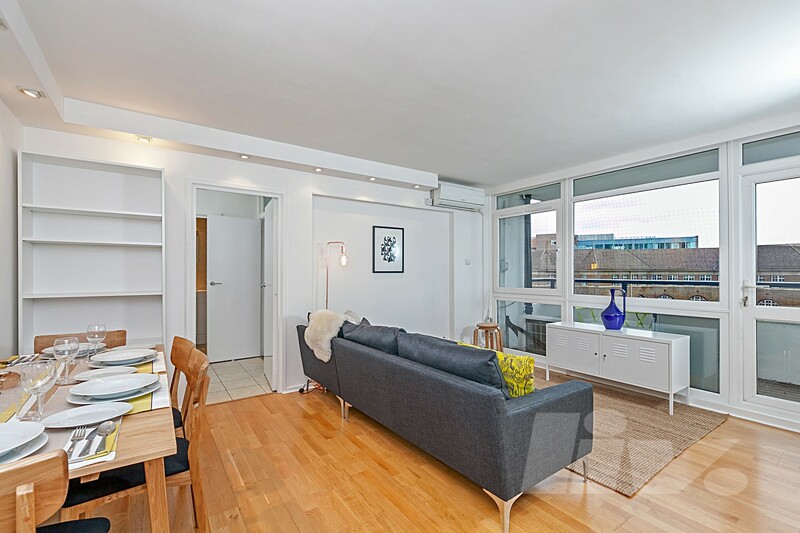 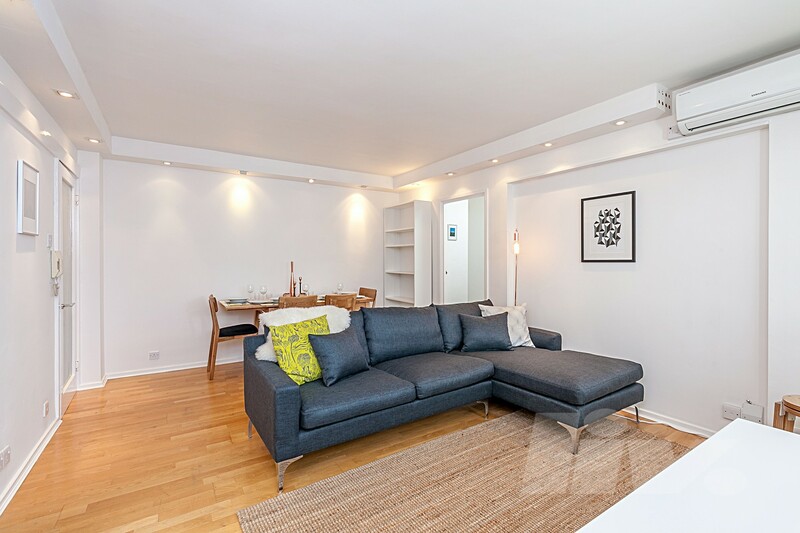 A stunning ONE DOUBLE BEDROOM apartment set with 24 hour concierge in the centre of Little Venice. 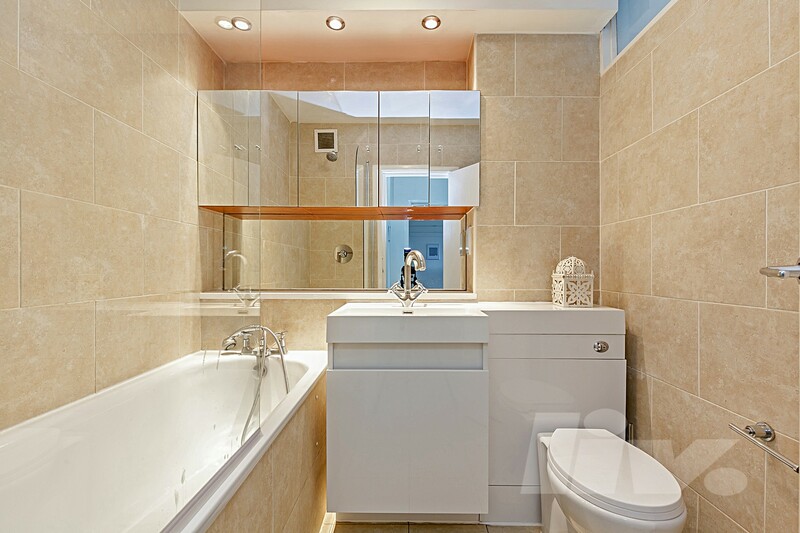 The property comprises of a spacious reception room, fully fitted separate kitchen with all modern fixtures, large double bedroom with built-in wardrobe and family bathroom. 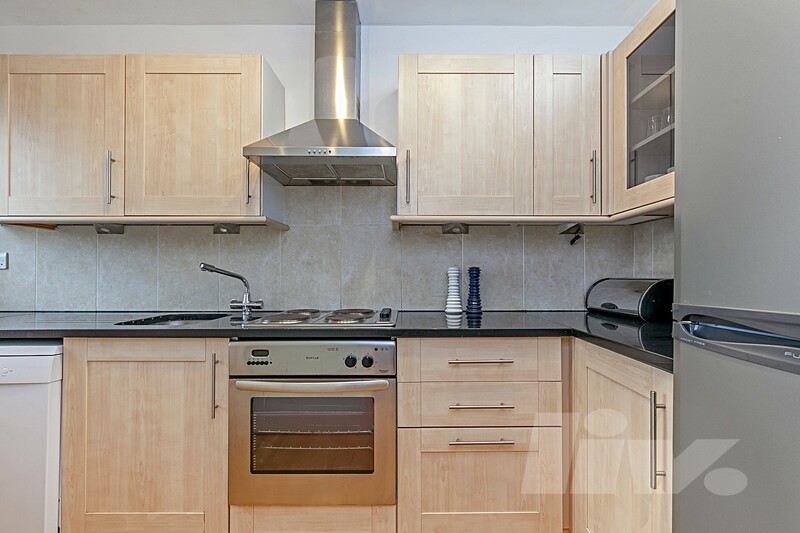 Stuart Tower further benefits from wooden flooring, lots of storage space.